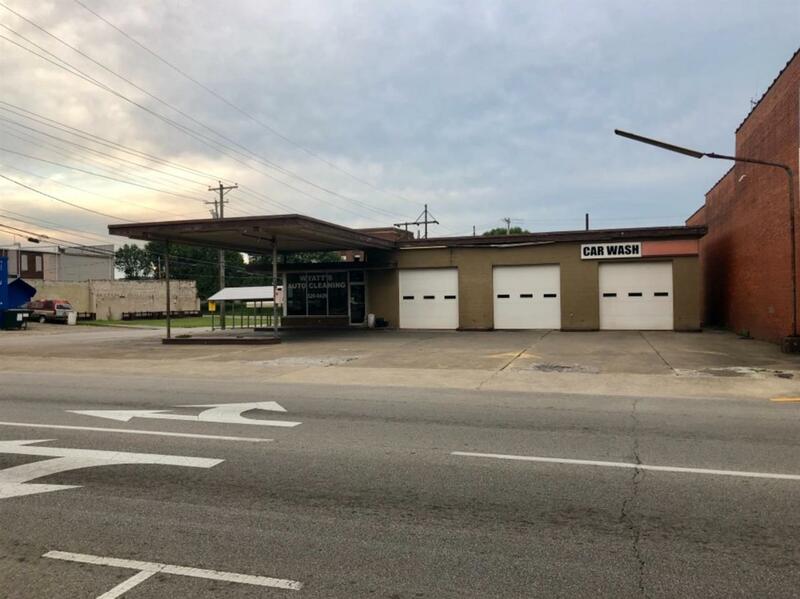 Commercial space in downtown Corbin located right on Main St with access from Main St or Depot St and plenty of parking behind the building. This heavily trafficked area might be perfect for your business! The building includes an office area, large carport, and 3 bay garage. The space is currently being rented to long-time tenants.